Registration for this year’s EMRA’18 has been extended until 30th April 2018. Take a look at the recently published programme and join us for this unique networking opportunity in marine robotics and applications, while enjoying the Irish hospitality and weather. 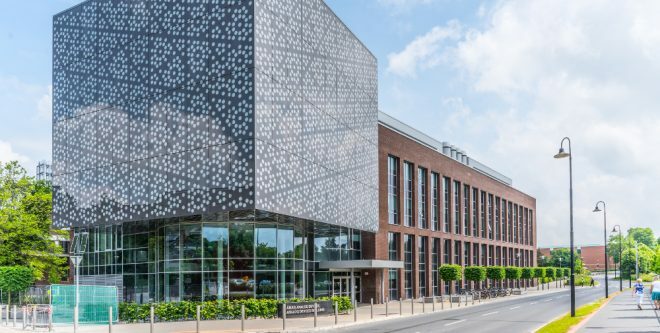 We are looking forward to welcoming you in the Analog Devices Buillding at the University of Limerick this June! Register here before the 30th of April!